The latest colorway of the new Nike Free Inneva Woven Tech drops on January 15. The lifestyle sneaker sports an all-white woven upper and differs from previous iterations through its 3M reflective details. A nylon webbing runs the length of the sneaker, while premium leather makes up the heel panel and tongue. 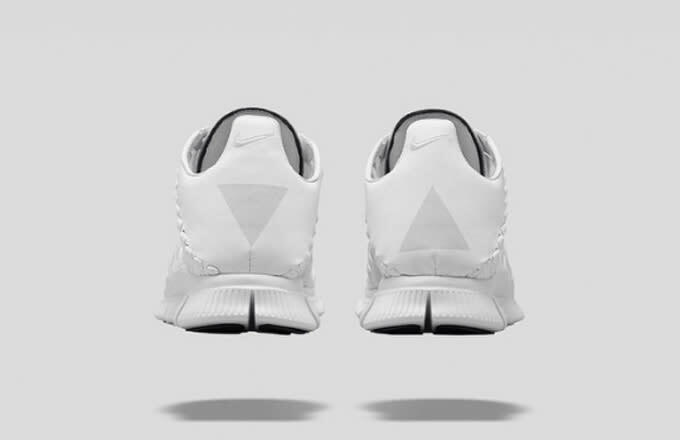 Complementing the street-ready vibe is a true performance outsole highlighted by Free technology. 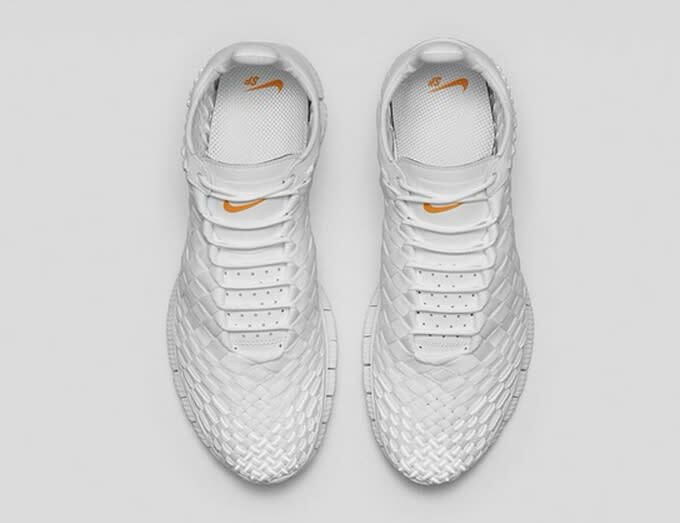 Watch for the Inneva Woven Tech to release via Nike Store and through NikeLab locations.